Final step in sanding plastic headlights. 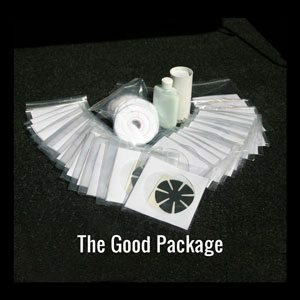 Included in LensDoctor’s Good Package collection of supplies. Not sold separately and is available only to LensDoctor Certified Dealers. $ 309.88 $ 267.00 Sale!